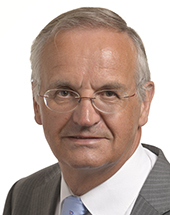 Public consultation on an EU Urban Agenda open! Today Johannes Hahn, European Commissioner for Regional Policy, officially launched a public consultation seeking the stakeholders’ opinions on a future EU Urban Agenda. 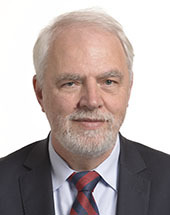 The launch of this consultation follows the adoption by the Commission of a formal communication on July 18th: “The Urban Dimension of EU Policies – key features of an EU Urban Agenda”. 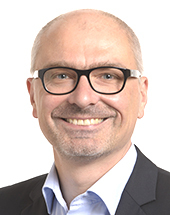 The communication sets out current urban situation in the European Union, sums up urban policy in Europe as well as the global dimension of urban development. Above all, the document proposes a set of questions for consultation aimed at further clarifying the need for an EU Urban Agenda, what form it should take and how it should be put into action. The public consultation is open for 10 weeks until September 26th. The Commission will present its preliminary results at a conference in Rome which will be organized by the Italian Presidency of the Council of the EU. 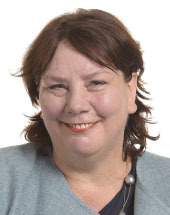 More information on the consultation. 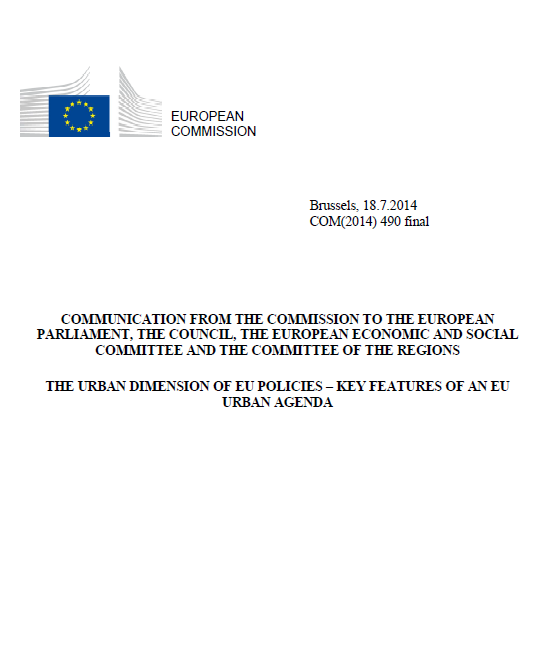 EC Communication “The Urban Dimension of EU Policies – key features of an EU Urban Agenda”. 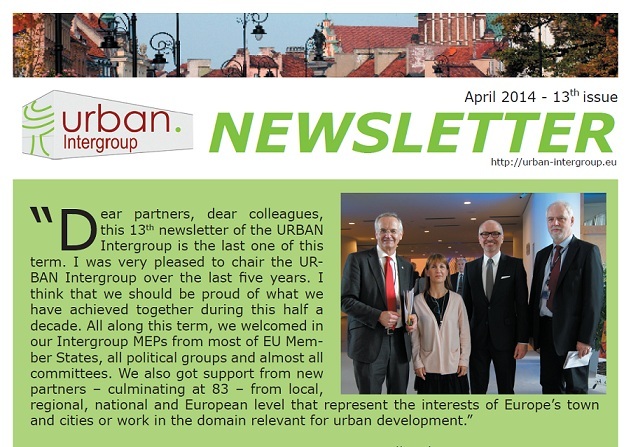 We are happy to present you the last –13th issue of URBAN Newsletter in this parliamentary term. 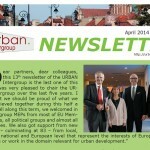 This edition sums up five years of common work and experience of the Intergroup’s members and partners involved in urban related issues. 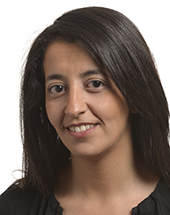 Preparatory actions, conferences, awards are only some of the topics of the last issue. 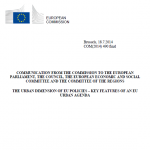 You can also read more about the urban dimension in cohesion policy 2014-2020 and the EU Urban Agenda.